As the Deutsche Spuren app has been available for quite a while with several updates ever since, and also was switched to flat design, now an Android version is also in place. Of course, the Android version comes with the latest features of version 2.0 and has instantly caught up with the iOS edition. From a functional point of view both versions are identical, each of which respects the usability requirements according to the respective platform. The tab bar controller of the iOS version was changed to standard Android soft keys and the system icons were adjusted, all of which in compliance of the characteristic Goethe CD (corporate design). Both for the iOS version’s update and the Android edition great emphasis was placed on accessibility. All texts in the app are displayed in the system’s pre-set font size. What’s new in the iOS version? The entire app was changed to auto layouting to make sure all display sizes of the different iPhones are utilized best possible, from iPhone 4 3.5 inch to iPhone 6s plus’ huge 5.5 inch display. The app is not only scaled on iPhone 6, 6s and plus but all system elements have the same size. So enough space is created to present the content in the best way. Also much attention was paid to accessibility, the font size can be set using the size setting function for dynamic text that has been available since iOS 8. The augmented reality view has got a face lift and appears in a modern look now. Apart from the visible changes, also hidden optimizations were made, such as a complete change to 64 bit architecture. 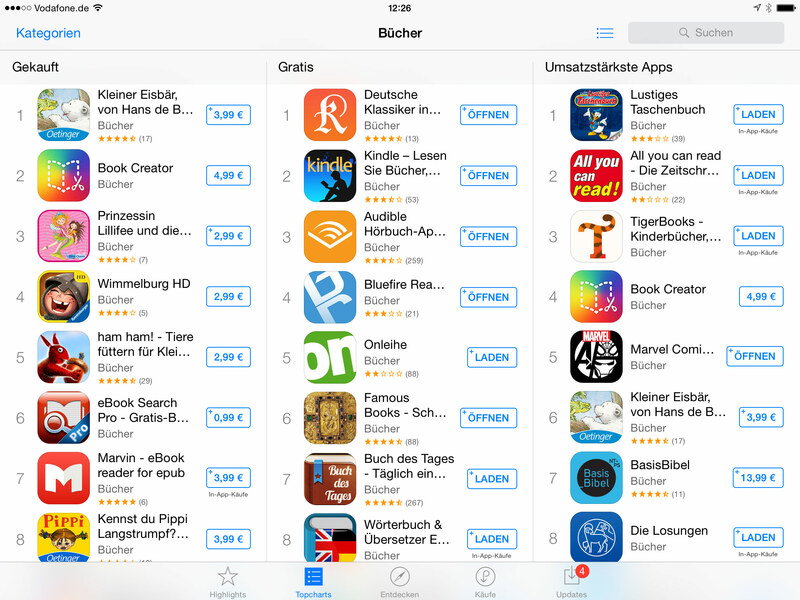 The new version is now available on the App Store in German, English, Hebrew, Slovakian, Swedish and Portuguese. We are looking forward to your downloads and reviews! Germany’s largest CFML developer convention is right around the corner and of course we are also in! As every year we act as a sponsor and will also join the expo along with companies such as Adobe, Lucee, Elastic and Contens. As usually we will come up with a surprise – which of course we do not tell yet. Little hint: it will be a perfect fit with the new location! Our talk this year is dedicated to MariaDB, a MySQL fork from the old MySQL core team around Monty Widenius. MariaDB - The Future of MySQL? Friday, October 23, 2015, 4:00 - 4:50 p.m., room K20. For decades MySQL has been the rocksolid backbone of many CFML-powered web applications. But recently the development lost a bit traction, new cool kids appeared on the scene. The most promising one is called MariaDB, a MySQL Fork by Monty Widenius, the original MySQL founder. MariaDB has grown rapidly over the last 2 years and overpaced MySQL feature and performance-wise. In this talk, we compare MySQL and MariaDB, explain what to consider when using it with CFML and share our experience in an Enterprise Infrastructure with the build-in Galera Cluster and ColdFusion. Feel like devoting yourself to another coding language? ColdFusion for instance? Yes, it still exists, although it is rarely mentioned in Europe meanwhile – although especially here an active Open Source scene has grown, independently from Adobe. It not only offers free-of-charge alternatives to Adobe servers but also development tools and frameworks which allow a quick start with a steep learning curve. This speech outlines the status quo of ColdFusion and its Open Source alternatives Lucee, Railo and OpenBD today, how they can be utilized in a meaningful way as well as their advantages and drawbacks. The most important CFML projects and tools will be featured, and a short practical glimpse on the language and its use for developing websites will be given. A speech for open-minded developers who are interested in gaining a broader view beyond PHP. 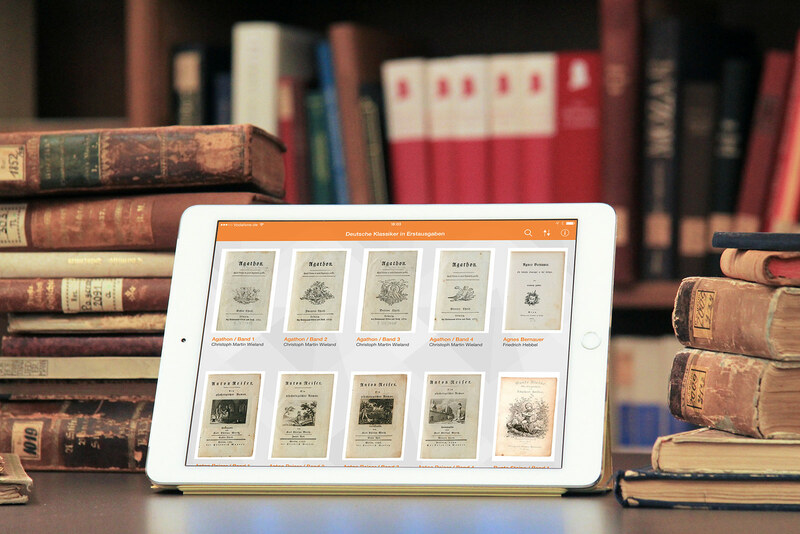 The app features 30 famous works of German literature for reading on iPad and iPhone. What makes it particularly special is the fact, that the works not only come as e-books; also digitals of the original works can be displayed. Plus, the innovative hybrid mode even allows to blend both views. This opens up exciting opportunities such as full-text search in the digitals. Of course, the e-book reader also features a range of comfortable functions such as bookmarks and notes. First editions are both indispensable for scientists to dig into history and sought-for collectables. In the course of its over 450-year-old history the Bavarian State Library has acquired a wealth of first editions from all literary epochs, all of which are enormously precious and rare nowadays. Now a selection of them has been made accessible online to a broad audience. They range from the era of enlightenment to the 20th century. Each of them is the first unique printed edition or a modified edition by the author himself. 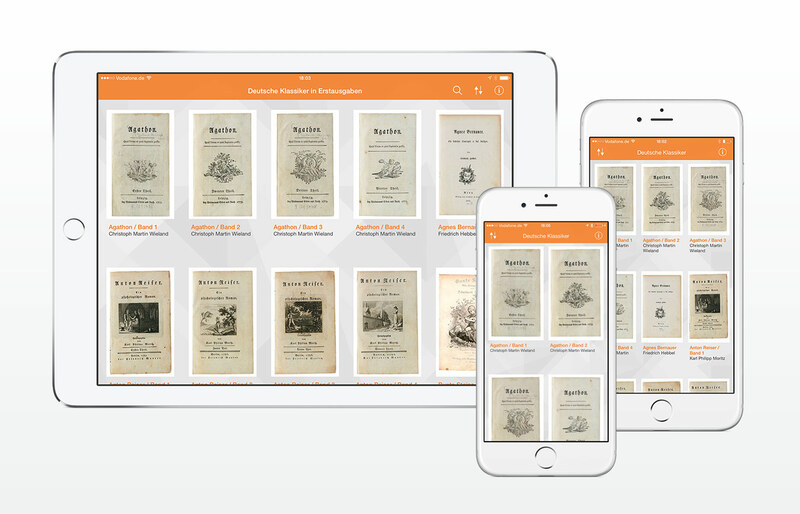 Among the works featured in the app are the first editions of „Galgenlieder“ by Christian Morgenstern, „Anton Reiser“ by Karl Philipp Moritz, „Bunte Steine“ by Adalbert Stifter or „Reigen“ by Arthur Schnitzler. 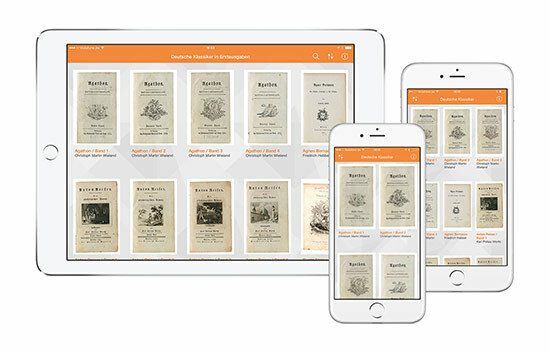 The works can be viewed using three different options: the classic e-book view, by displaying the scans of the original book pages plus the innovative hybrid view. For the first time ever the hybrid view offers the opportunity to display the original and e-book view in a combined mode. That way the text of the original pages can be overlayed with a font according to the reader’s individual choice. 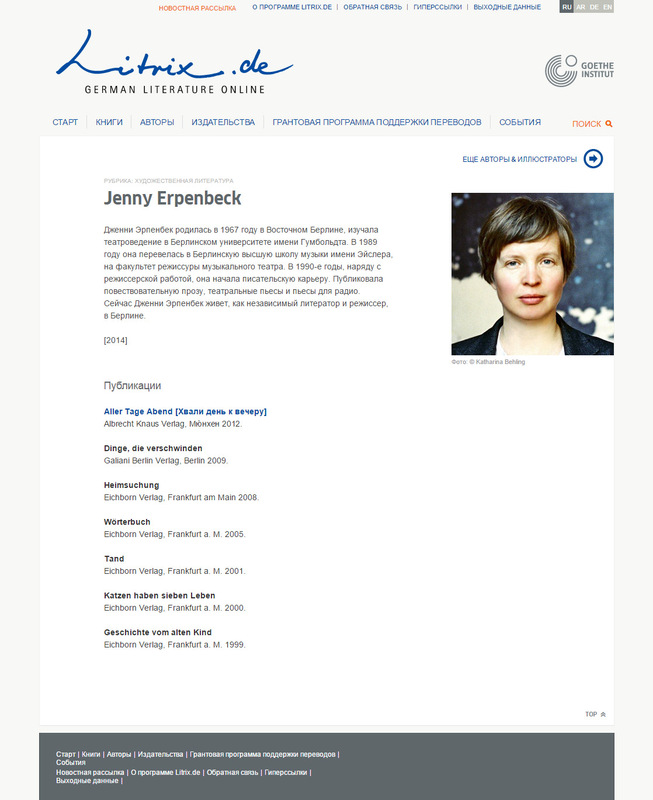 The hybrid view allows the reader to adjust the display of the original texts, which are printed in old German type, in Antiqua or in mixed forms, according to her or his individual preferences. As the old types are often difficult to read, a modern font turns them to be easily readable within seconds. So the app offers both the air of the original edition and an easy-to-use version for reading and annotations, which makes the app ideal for use at school or university. 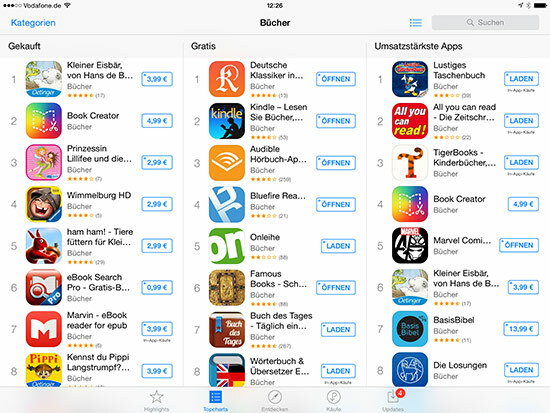 „Our new app ‚Deutsche Klassiker in Erstausgaben’ is the latest addition to our series of successful cultural apps,“ said Dr. Klaus Ceynowa, director general of Bavarian State Library. „With these offers we create use cases in the mobile Internet in order to make digitized cultural assets accessible“. 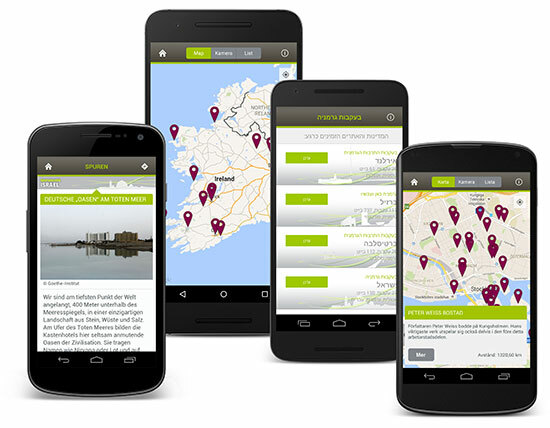 On August 27 the app was presented to the public and has been available in the AppStore since then. As the icing on the cake, the app made it into the App Store TopTen free Books category on iPad, and was even ranked #1 on August 28! The fall edition of MobileTech is over now. Of course we also attended it. The focus was cleary on the Internet of Things, with keynotes from Mengmeng Chen, Jewell Sparks and Tim Geurtjens as well a a roundtable on IoT, discussing how to market such products. 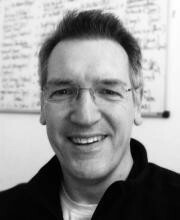 Find Markus’ slides on „Augmented Reality - State of the Union“ here. What else? Traditions have to be kept up: MTC always comes with a big summer interview in the sunshine against a photogenic backdrop. Here we go, on Augmented and Virtual Reality. “Deutsch fuer Dich”, the community for people learning German, has meanwhile reached the dimension of a large German town. 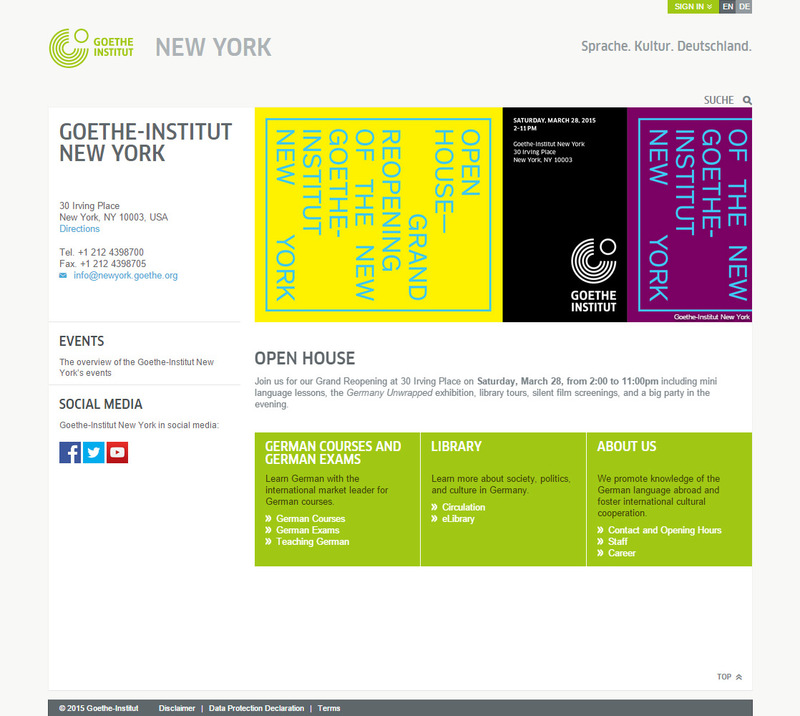 Our client Goethe-Institut and we are both happy about more than 100,000 registered users. On this platform, learners of German can get in touch with others and practice German. This is proving popular: Over 200 sets with German exercises have been downloaded over half a million times so far. Also, the messaging feature is very popular, the system has recorded nearly one million messages since the start of the community. As a result, an integrated chat feature was added, just in time with the 100,000th user to join. Of course, this is not an ordinary chat but a quite cool one, being state of the art in terms of technology and design. Users can now chat with others when visiting the “Deutsch fuer Dich” platform. The chat remains open when changing the individual sites at the bottom of the screen. Users can also choose, whether they want to be available just for friends or for anyone – and of course can block conversations at all when practicing on their own. For the time being the chat is a regular 1:1 user-to-user chat, the addition of a group chat is coming soon. How much this feature was longed for is proven by the reactions on Facebook. The posting announcing the feature has gotten more than 2,600 likes and been shared over 500 times. Bavaria’s royal crown, Dürer’s self-portrait with him wearing a fur coat, the fairytale castles of Ludwig II., the Gutenberg bible, the “Bairische Landtafeln”, antique maps by Apian, and over 200,000 other objects are being presented in a new version of bavarikon launched on May 11, 2015. The technical infrastructure has been significantly improved. Dr. Ludwig Spaenle, Minister of Science of Bavaria, and Dr. Klaus Ceynowa, Director General of the Bavarian State Library, both personally have approved this substantially revised new version. First of all the display mode of the different object types has been optimized. 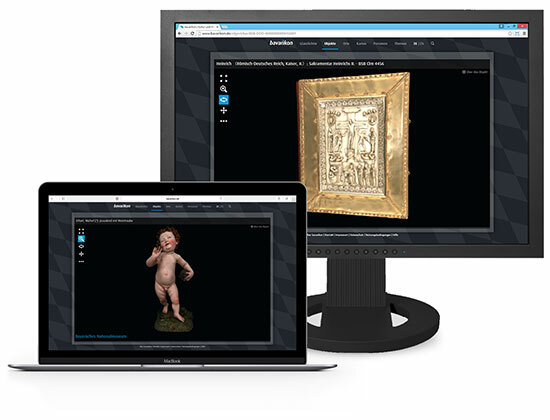 The innovative 3D digitization of certain objects must be particularly highlighted. For the time being bavarikon comprises 20 exhibits which have been digitized using this elaborate process. Another 60 objects are in preparation. The new version makes the import of new contents much easier. At the moment there are 30 digitization projects in progress for a total of approx. 35,000 objects to be added to bavarikon. We designed the portal and in the new version also the WebGL Viewer for the 3D Objects. To achieve this, we developed a white-label viewer based on WebGL which can simply be integrated into web pages like bavarikon and be adjusted to individual designs and feature sets. We especially considered the mobile aspect. Since iOS8 Apple is also supporting WebGL, as Android does for a while in specific combinations of OS versions and browsers. So the viewer developed for bavarikon is running on every WebGL-capable desktop browser and also on every mobile device supporting WebGL. The controls for turning and zooming objects are executed via multi-touch gestures. „Mia san online“ - Der Bayerische Rundfunk berichtet im Bayernmagazin über das Bayerische Kulturportal bavarikon. Besonders gut scheint unser WebGL Player zur Darstellung der 3D Digitalisate anzukommen. Hier der Bericht des Bayerischen Rundfunks. Another keynote was given by Chris Heilmann, a well know figure in the browser world and indefatigable fighter for web standards. His keynote can be watched officially on youtube. What makes this particularly interesting is that, after stations at Yahoo and Mozilla, he finally joined Microsoft, which is considered the source of all web standard evil. Why, he explains in his keynote, as expected very well. Let’s continue with videos galore. We still owe you our subjective pick of talks of this year’s Re:publica to watch. Here are the best speeches at rp15, from our point of view. @Astro_Alex tells about space and he does it in a very entertaining way. Alexander Gerst about his time spent on ISS. A talk which can be recommended to each founder. Reed Hastings does not mince matters but still is highly motivating. He became famous at Re:publica. He thanks it by returning time and again. This year he spoke about the opposite of swarm intelligence as he did in his new book. To give him only a 30-minute slot is of course a mega fail of the organisation committee. Friedemann Karig: Die Abschaffung der Wahrheit. Lying press, chem trails, Jedis, everything in it. From the content point of view this panel is a bit off topic. But to watch Jacob Applebaum explain to a German police officer how much Google and NSA know about him, is hilarious. Once again Jacob Applebaum. This is about a project he made with Ai WeiWei and which Laura Poitras documented with her camera. Her film is part of the video. Take off your shoes, put your feet up, Geraldine de Bastion interviews Peter Sunde, founder of Pirate Bay and Flattr. The Twitterlesung found a worthy successor. After the theoretic part it becomes very entertaining. Btw, there are gummy bears also. 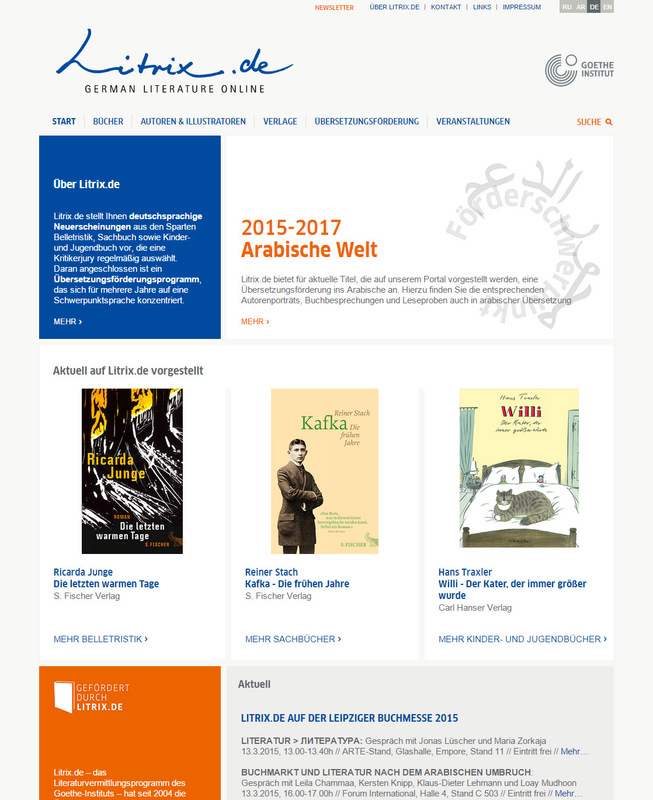 The Litrix.de online literature portal and translation programme was launched in 2003 by the Federal Cultural Foundation (Kulturstiftung des Bundes) and run initially under the auspices of the Goethe Institute together with input from the Frankfurt Book Fair. 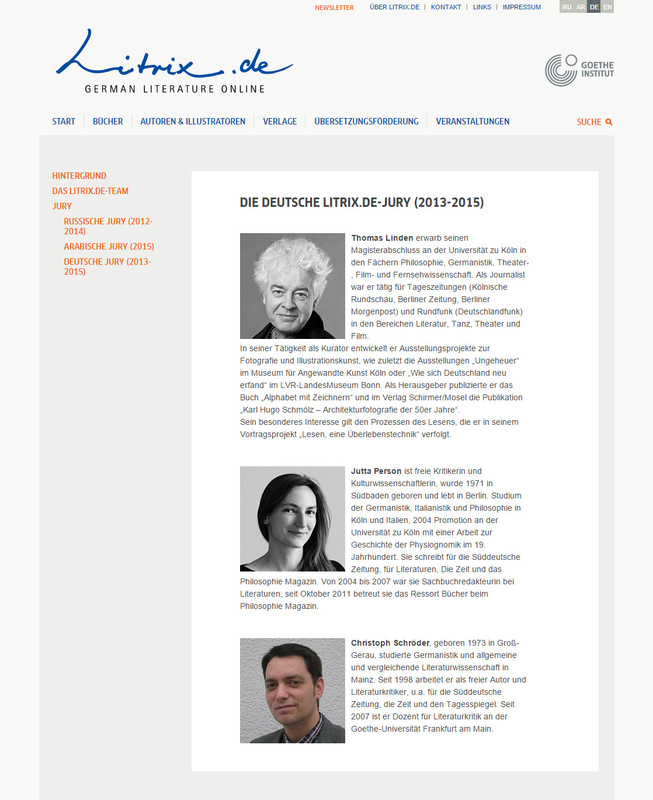 Since 2009 Litrix.de has been an integral part of the Literature and Translation Support section at the Munich headquarters of the Goethe-Institut, and as such is in a strong position to promote awareness of literature German and to foster its translation into other languages. 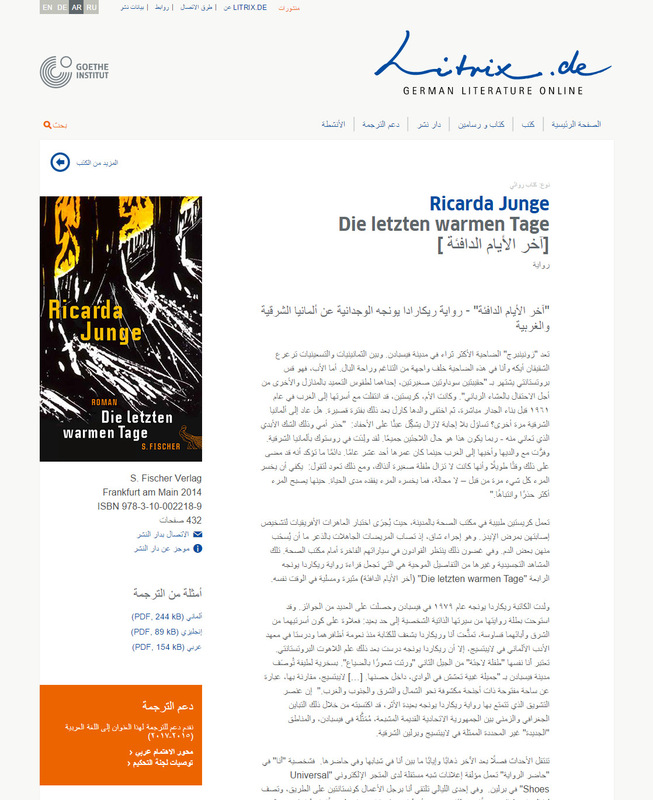 With a reading by Ricarda Junge from her novel „Die letzten warmen Tage“ [The last warm days] and a presentation of the special-focus Litrix program at the Cairo International Literature Festival the new version auf the Litrix.de website had been launched on February 18 in Cairo. 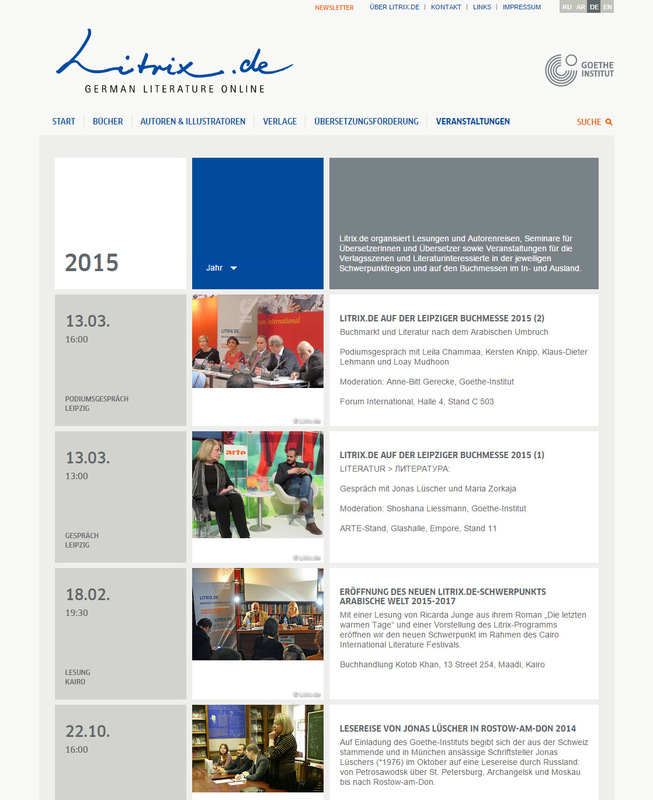 Currently the Litrix Team is presenting the new website at Book Fair Leipzig. 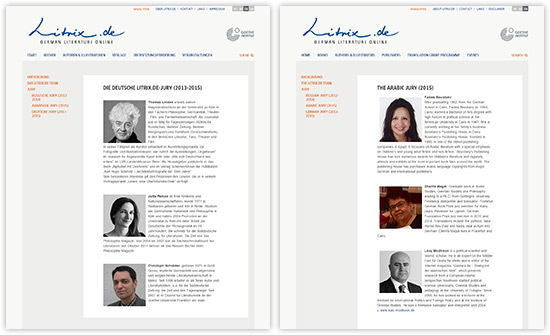 One of the core areas of Litrix.de’s work is to provide clear and concise information about the current German book market, thereby offering professionals abroad speedy access to outstanding new publications. 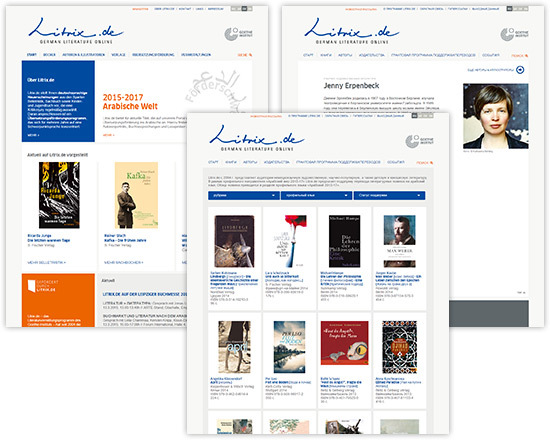 Litrix.de’s other key activity is its programme of support for translations of selected German books. This programme is aimed at publishing houses in language areas chosen for special focus for periods of three years at a time, and is intended to run side by side with existing support initiatives in regions where it seems especially important to encourage greater intercultural dialogue. Each year an independent jury of distinguished experts draws up a list of approximately 20 titles from the worlds of fiction, non-fiction, and books for children and young people. A three-person jury from that year’s special-focus region then selects works from the list that seem to them particularly well suited to publication in the relevant language. 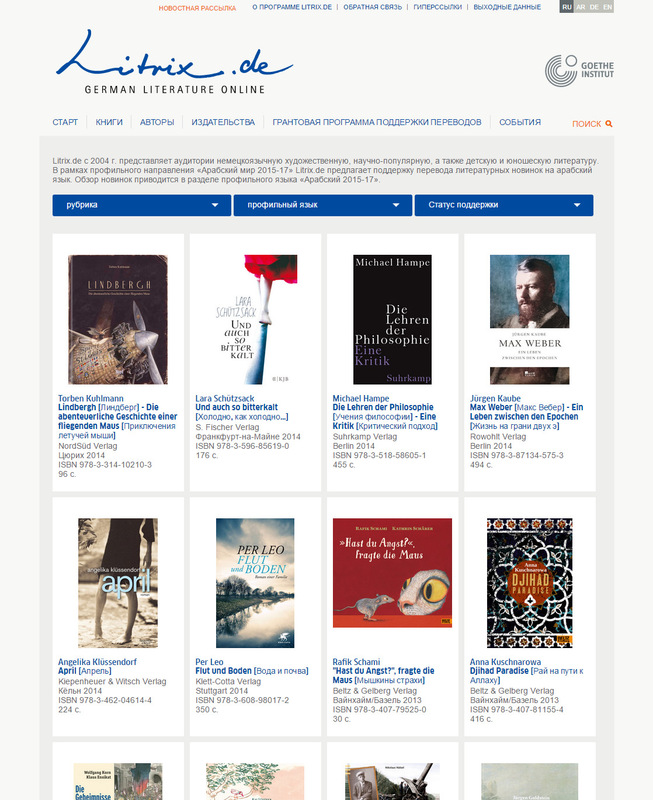 The selected works are featured on Litrix.de in German, English and the relevant special-focus language in the form of reviews, sample passages of approximately 15 pages, and profiles of authors, illustrators and publishers. Litrix.de offers translation grants for the works thus featured, together with a contribution towards the cost of purchasing the publishing rights. 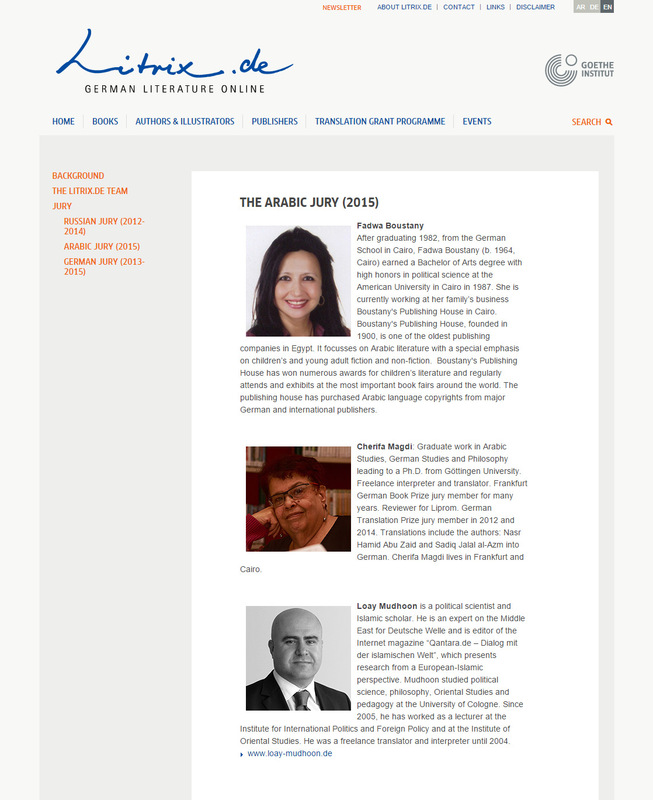 This multilingual mode of presentation offers an international audience speedy access to newly published books. 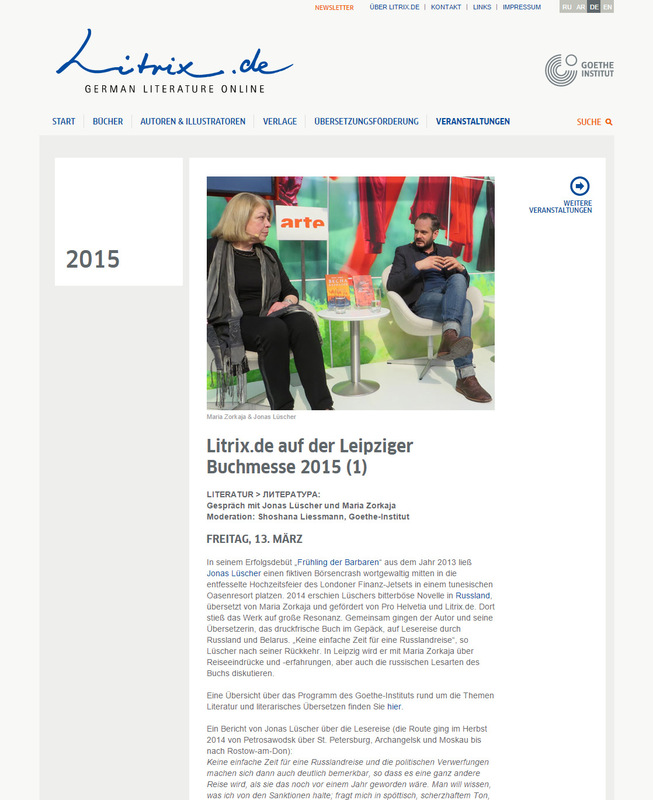 We produced the new Litrix website based on the CMS Contens for the Goethe-Institut. 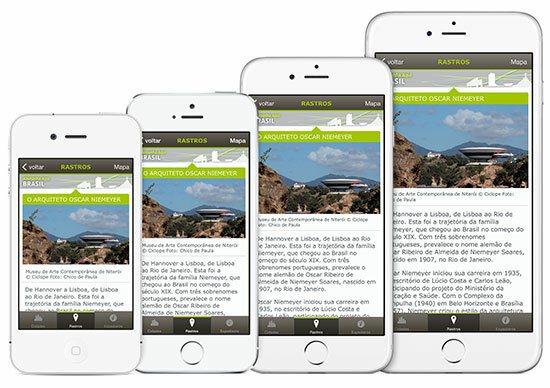 All content is available in 4 languages, the site is fully dynamic and database driven. Hello Indonesia, hello New York! Also the rolling relaunch continues. 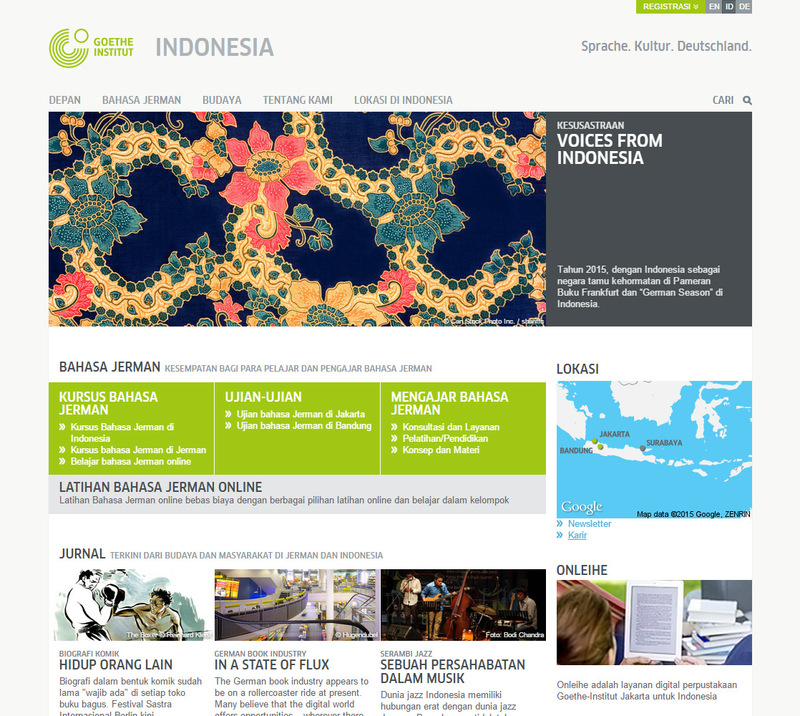 In the last couple of weeks, the sites of Indonesia and New York had been relaunched to the new structure and design of the Goethe-Institut. MTC is back in town and of course we won't miss it. We will be there with a booth, our fritz-kola and Club-Mate fridge and as an additionally extra we bring the DK2 version of the Oculus Rift with us. So you can have a look at our work in VR and also test all games and apps currently available for the Oculus Rift plattform. Of course we are also part of the conference program. 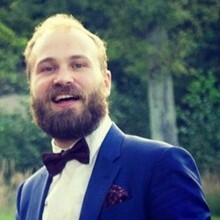 Markus had been again a member of the advisory board, so a high class program is guaranteed. 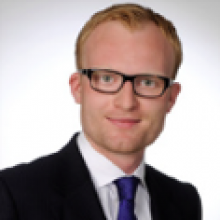 His own talk "Mobile Trends 2015" will be on Tuesday at 4.15pm in Forum 7. 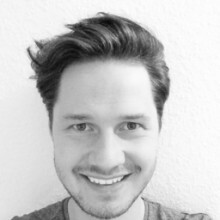 Furthermore Markus is hosting a full day workshop on Experts day Thursday on the topic of "how to develop a successful app". Together with experienced specialists in the relevant fields Markus will lead the participants of the workshop through the process of app development. Enriched with practical examples and a wealth of hands-on elements the workshop will provide a comprehensive picture of all aspects apart from programming. In February 7. 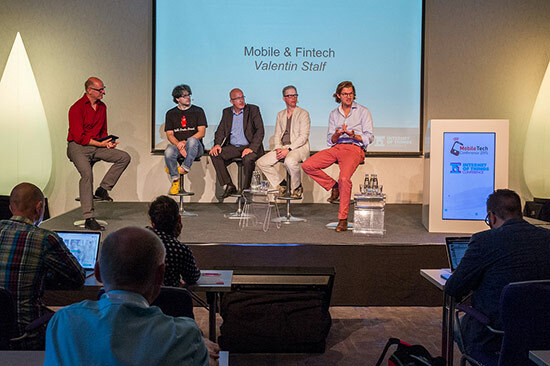 App-Day took place the first time in Munich as part of the LOCA Conference. 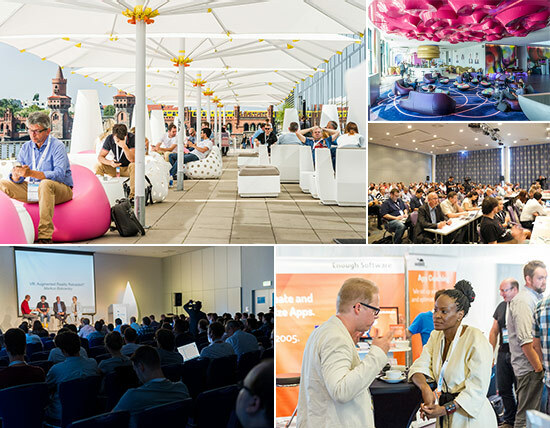 The Day was focused on Location-Based Services and leading brands in the field of retail and technology presented themselves on stage. Among others: Media Saturn, Microsoft, Metaio, Oracle, Plan.net and Starbucks. Markus also gave 2 talks in the conference program, you can find the corresponding slides embedded here.